It's that time of year again where hundreds of excited students flock to Cardiff to celebrate the start of uni life! What better way to start the celebrations with Capital? 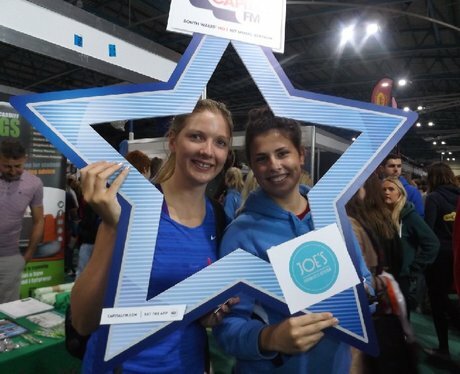 Did you hit up the Freshers Fayre & get papp'd by the Street Stars?